(Reuters) – Initial enrollment estimates for President Barack Obama’s healthcare reform program show participation is falling far short of expectations, according to a report in the Wall Street Journal, raising pressure on the White House to get its rollout back on track. 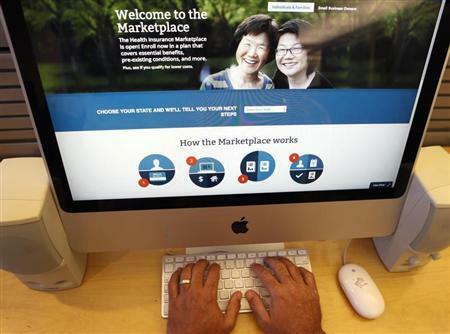 Fewer than 50,000 Americans were able to sign up for new Obamacare health insurance plans in October through the error-plagued HealthCare.gov website, below the federal government’s target, the newspaper reported on Monday, citing two people familiar with the matter. The data is from 36 states. Secretary of Defense Chuck Hagel on Sunday directed the U.S. Pacific Command to support American humanitarian relief efforts in the Philippines in the wake of Typhoon Haiyan. Col. Brad Bartelt, a Marine Corps spokesman, said the U.S. military was called in at the request of the Philippines government. 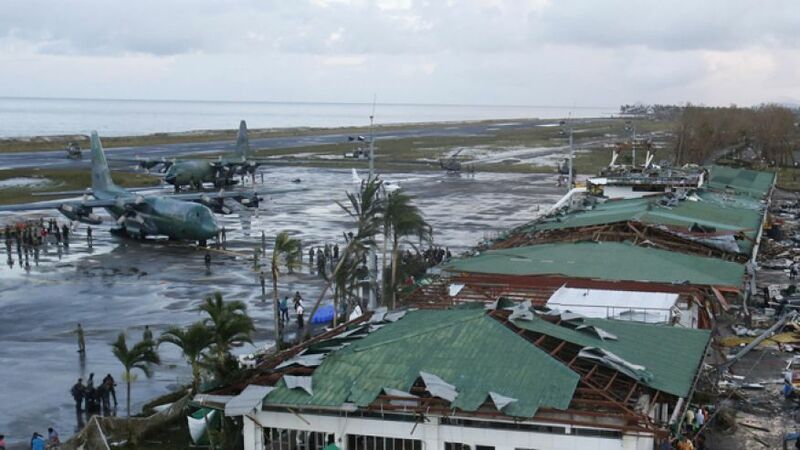 Haiyan struck the island nation Friday, impacted more than 4.2 million people across 36 provinces in the Philippines, according to the Philippine government’s National Disaster Risk Reduction and Management Council. The death toll has reached 1,000 but the number is projected to climb to 10,000.